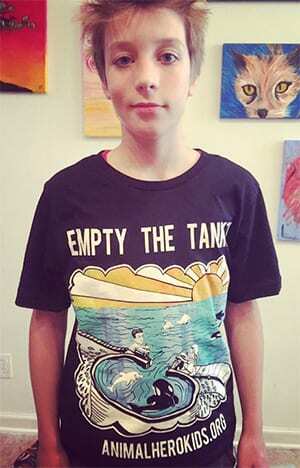 Are you or someone you know a hero for animals? Animal Hero Kids recognizes groups or individuals up to 19 years of age who have demonstrated extraordinary acts of kindness to help animals. The winners of this nomination call will be celebrated at the Portland Animal Hero Kids Awards on October 21. Categories include: the Paul McCartney Young Veg Advocate Award, for promoting a plant based diet;the Russell Simmons Creative Award, for a song, dance, poem, speech, rap, video, or artwork that inspires compassion. 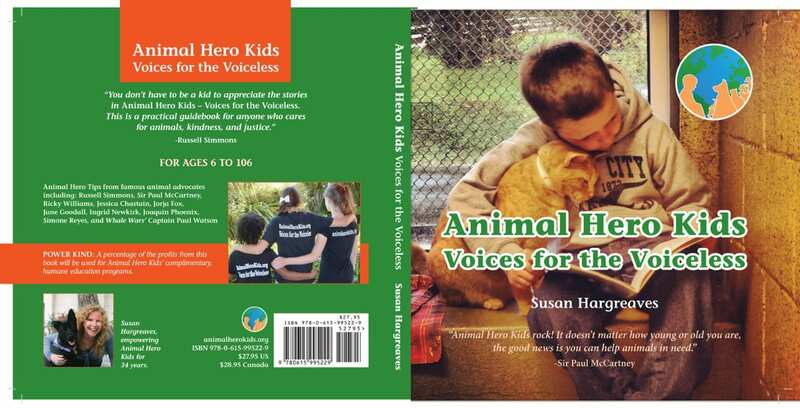 Animal Hero Kids, an all-volunteer organization, empowers and recognizes kind youth and gifts the “Animal Hero Kids Voices for the Voiceless” guidebook after each Kind2All school program.